The movement is easily lifted out of the case. 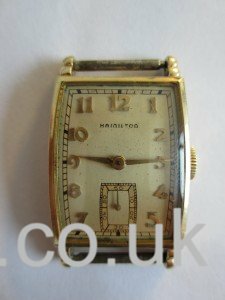 I’ve taken the hands off straight away to protect them (the tiny second hand is later pulled off together with the dial), and I then lift the movement out of the case back. This is a gold filled case. The movement is pure joy to look at. 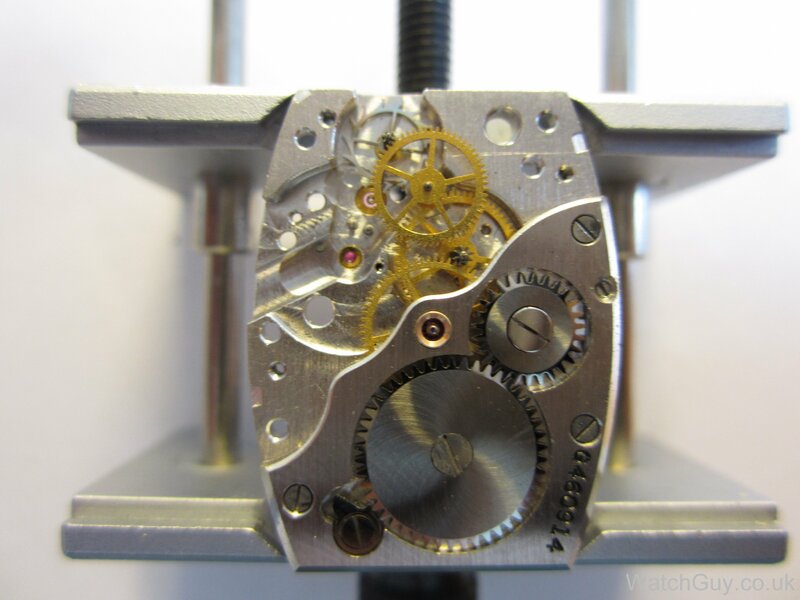 Even though very few people would ever set their eyes on the movement, great care was taken to make it a thing of beauty. That’s craftsmanship. 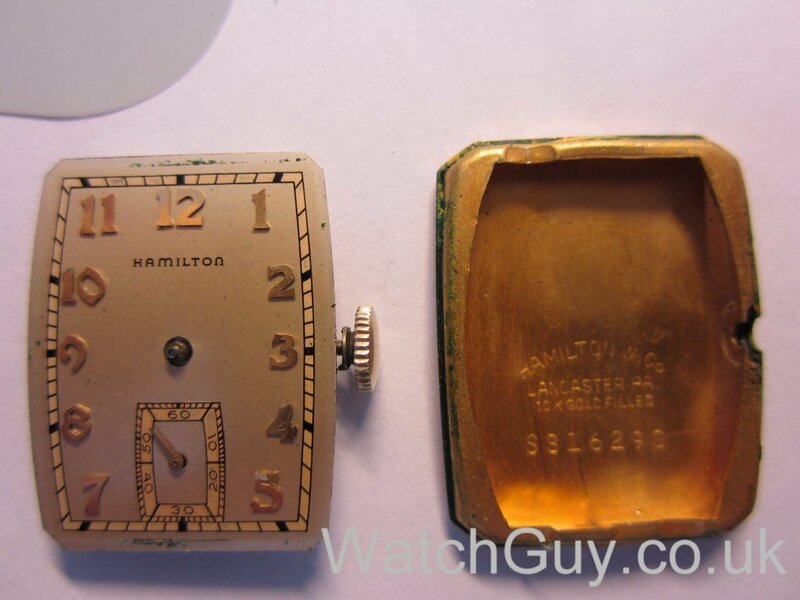 Compare to a Hamilton Fontainebleau watch 30 years later – when they used Swiss ETA movements. The wheel train visible after the bridge is removed. The bottom plate is quite simple, as there is no date or other complication. I remove the jewel caps for cleaning. 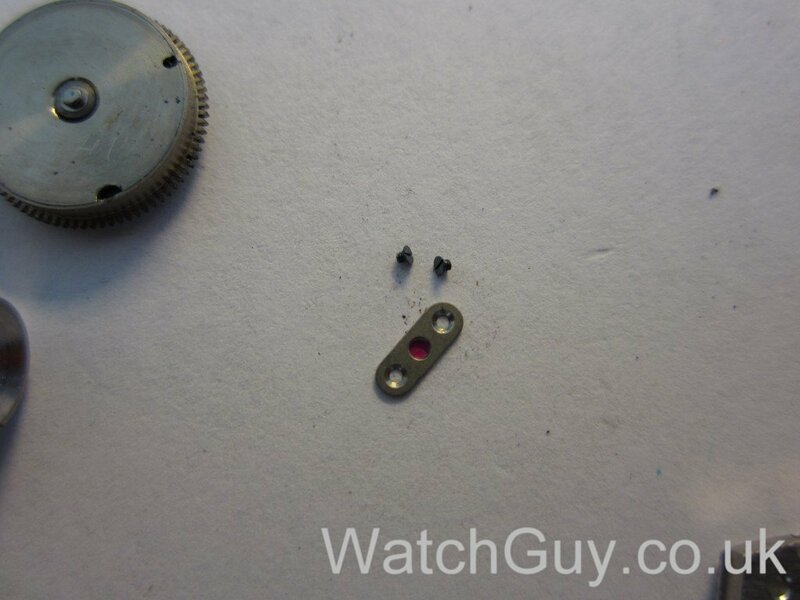 I put the balance assembly back on the plate to protect it whilst it’s in the ultrasonic cleaner. 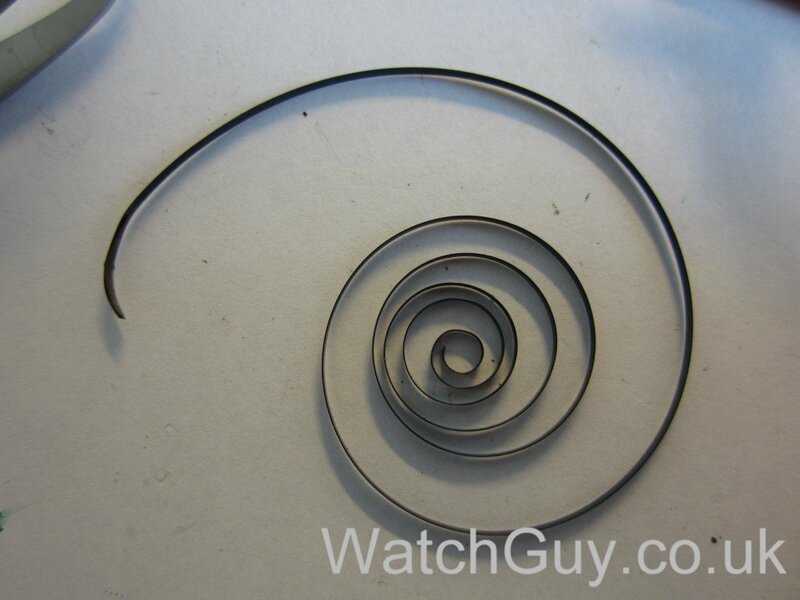 The mainspring looks tired and will need replacing. 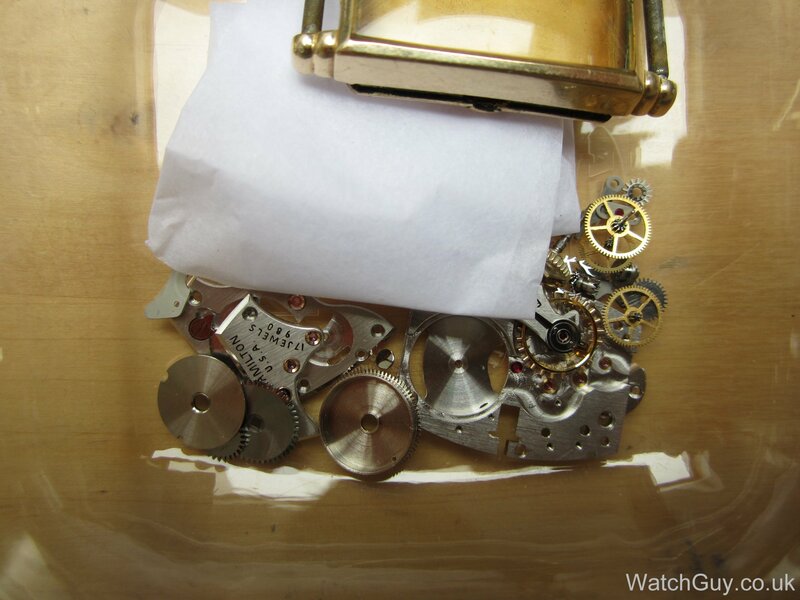 After cleaning, rinsing and drying the parts, they go into an airtight container ready for reassembly. 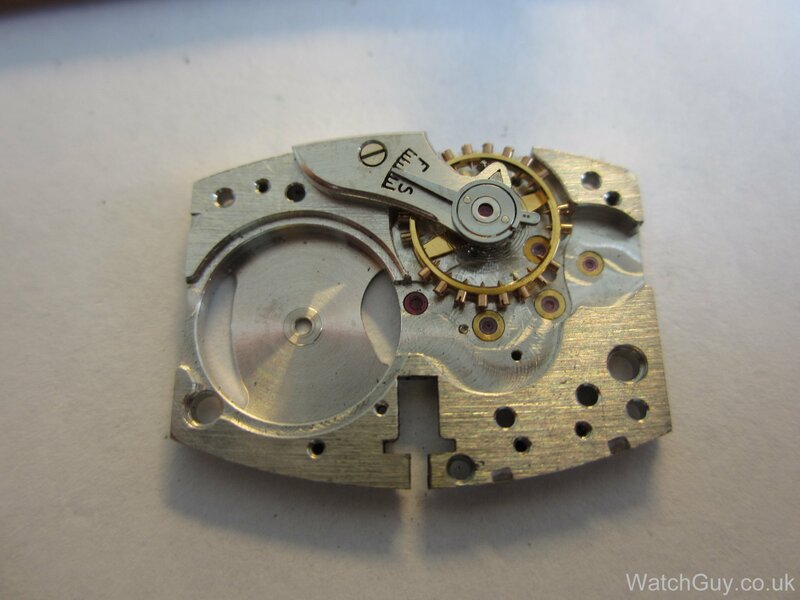 It will take a while to get the mainspring (and maybe even a new crystal). I have a Hamilton Myron 14k gold filled. It’s dated 5-3-1927 I would very much like to sell. $250 o.b.o. 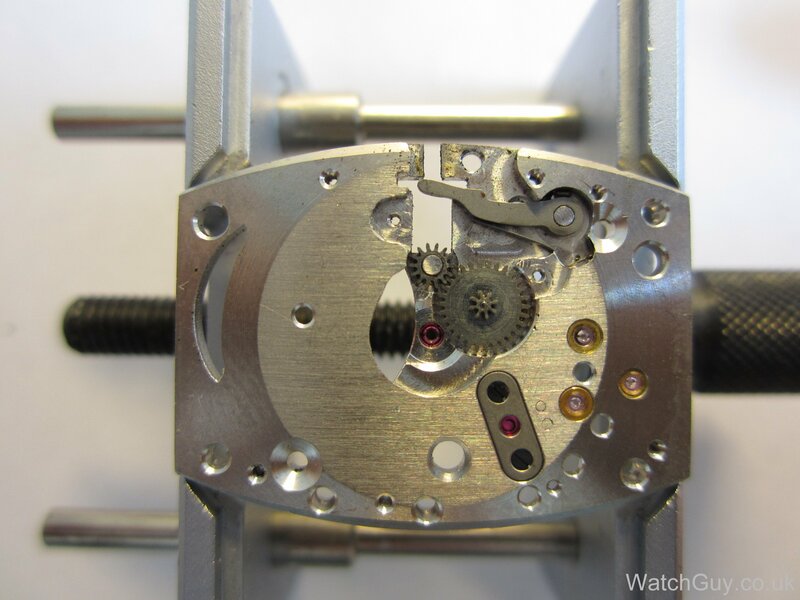 We don’t deal in watches, so you might be best off posting this on a watch forum. I have a Hamilton Myron and purchased some parts and similar movements online to see if I could swap out parts and get it running. I got it running for about a day and a half and then I (foolishly) tried to disassemble and try it all again. Now it runs and stops, runs and stops. 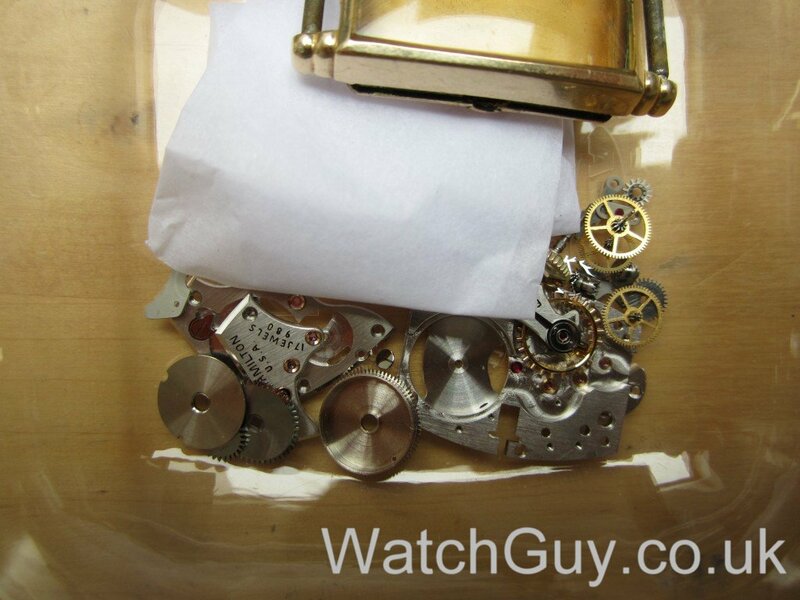 Wondering if anyone would be interested in cleaning/working on the watch in return for any excess parts leftover. Hi, any chance you could tell me the size of the spring bars that fit the Hamilton Myron? 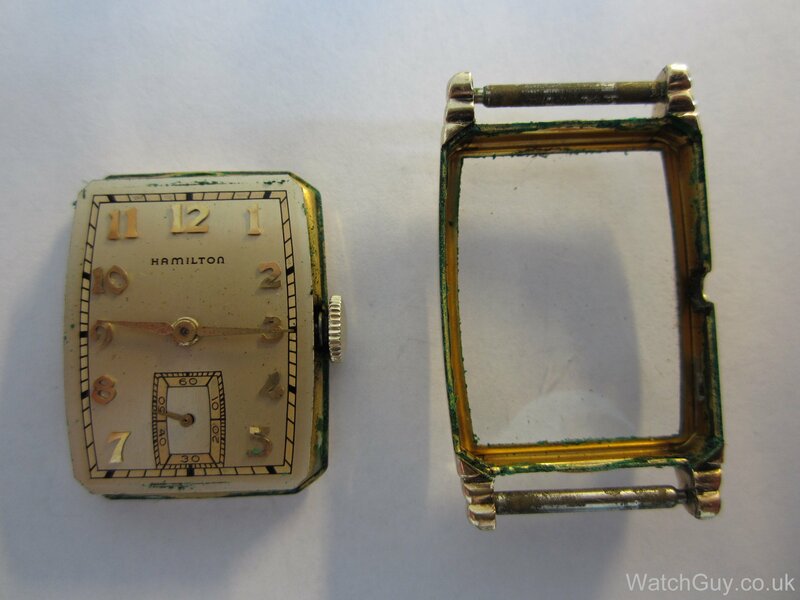 I’m afraid I can’t – the watch went of course back to its owner. 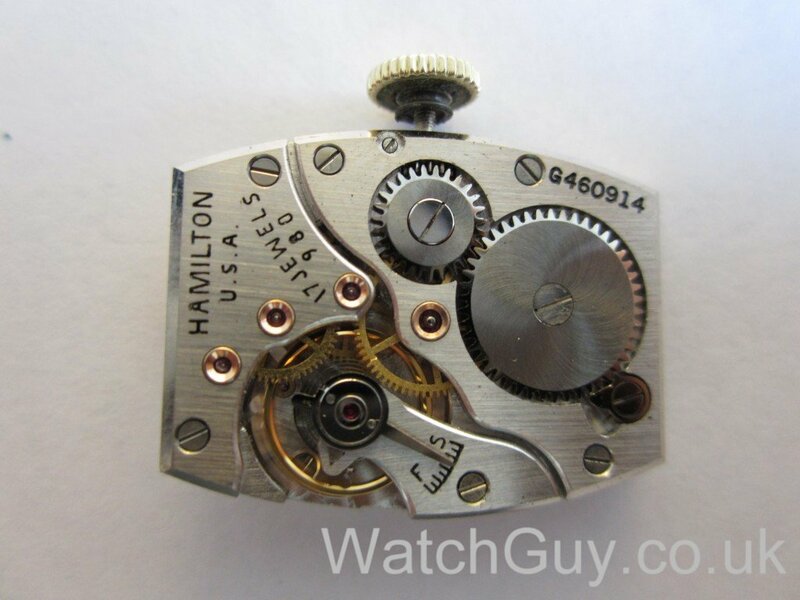 I am looking for a set of watch hands for my Hamilton “Myron” watch model. Any suggestions? I guess you have looked on eBay. Maybe set up a search filter that sends you an email if a Myron comes up for sale?